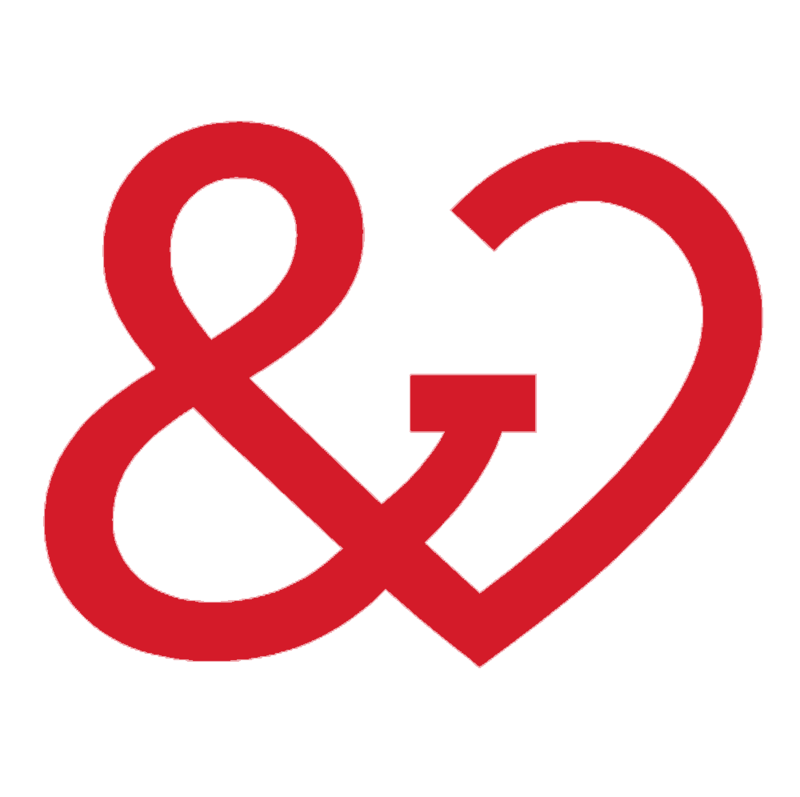 Help Your Clients Focus on “Self-Love” This Valentine’s Day! I love planning holiday-themed sessions and making visual aids, but when a client of mine recently requested a Valentine’s folder song — I realized that I had none! 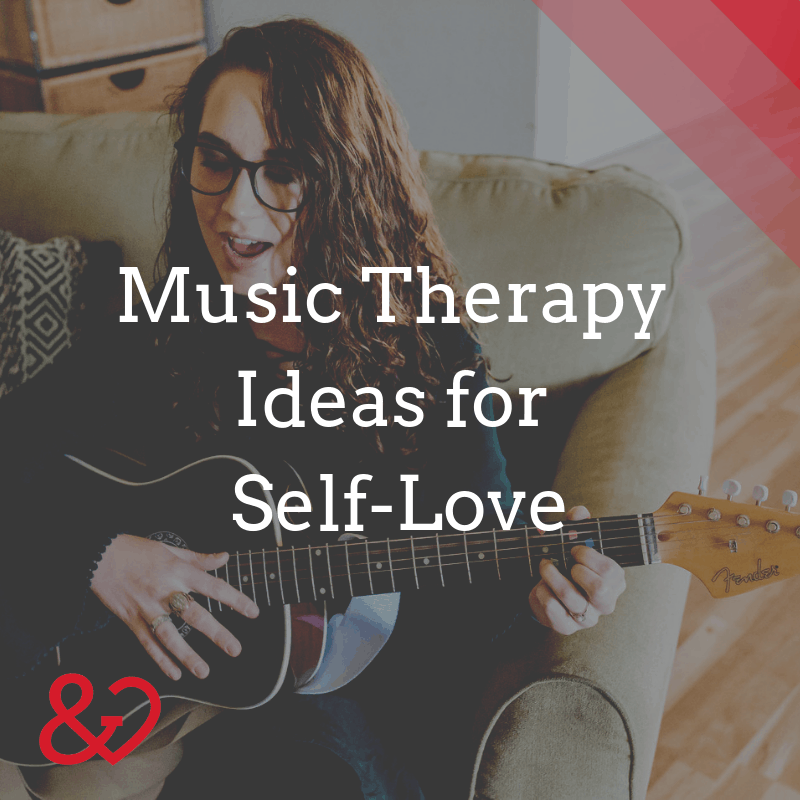 I took to the internet and found ideas for several appropriate activities to use with my individual clients (some of which you can find here). Keep reading for a free download of all materials mentioned in this post! 1. I begin almost all of my group lyric analyses by encouraging clients/patients to mark any word, line, or section that stands out to them. I also let them know that the lyric sheets are theirs to keep so I will not know what they marked unless they choose to share. 2. After singing through the clean version of “Perfect” by Pink, ask: “Is there anyone who marked something that they would be willing to share with the group?” and facilitate that discussion. Who do you think she is talking to in this song? What in the lyrics tells you that? Lines 15-20 are about negative self-talk. Is there a difference between the way you talk to your friends and the way you talk to yourself? Why do you think that is? What effect does negative self-talk have? Is it helpful? Line 36, why do you think she shifts from saying “we” to “I”? If this song is about positive self-image, why do you think it is called “perfect”? What is she trying to say by calling this person “perfect”? 4. Following the lyric discussion, pass out the activity sheet (I’m providing an option of a heart or a circle) and coloring materials. 5. Tell the group that they will be filling this page with positive self-talk. 6. Play this clean version of “i” by Kendrick Lamar as background music while they work on the activity (this is another song with excellent content for lyric analysis). Fill the center part of the visual with “I”, “Me”, “I am”, or their own name. – Beliefs, hobbies, talents, culture, appearance, etc. 8. Go around in a circle and have everyone share at least one thing they wrote in positive self-statement format (ex: “I have a warm personality” or “I am good with animals”). Why is it important to recognize our strengths? They can help us during difficult times. What can we do if something we’re saying to ourselves detracts from these things? 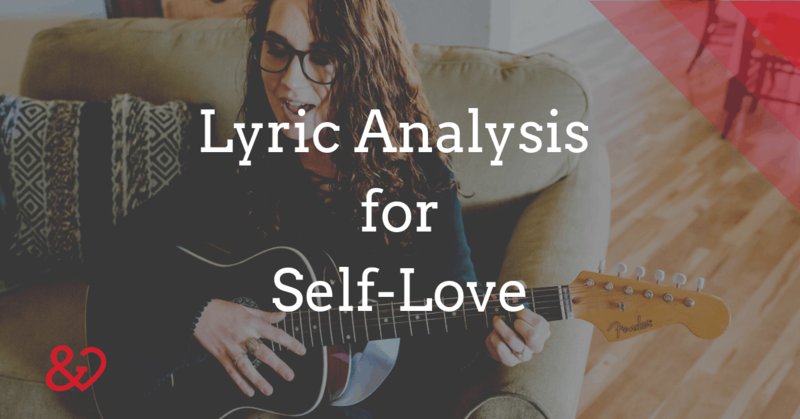 This lyric analysis can be modified for use with different diagnoses/populations as well. 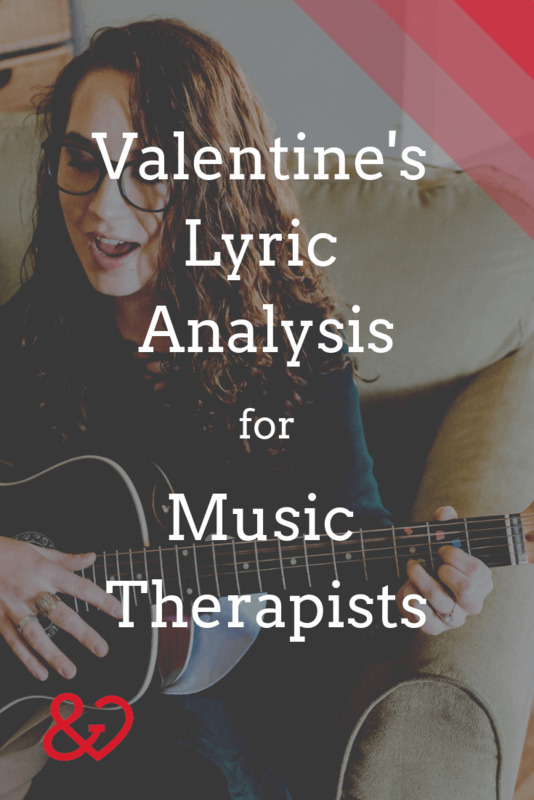 For example, I will ask concrete open-ended questions about the lyric content of this song to work on reading comprehension and short-term memory with several of my individual clients. You can omit the bridge as a whole if you feel that the line mentioning alcohol consumption is inappropriate. 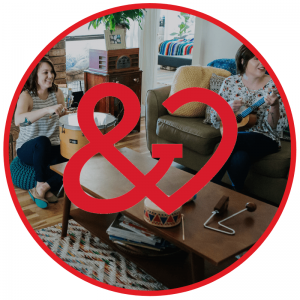 Subscribe to our newsletter and receive the materials used in this guide, including activity sheets and clean lyric sheets for each song!